Research in the Schnable Lab focuses on how plants perceive and respond to their environments. The research group works on developing new methods to share information across groups of crop species and their wild relatives to identify genetic changes that alter the ability of plants to tolerate stress or use resources more efficiently. 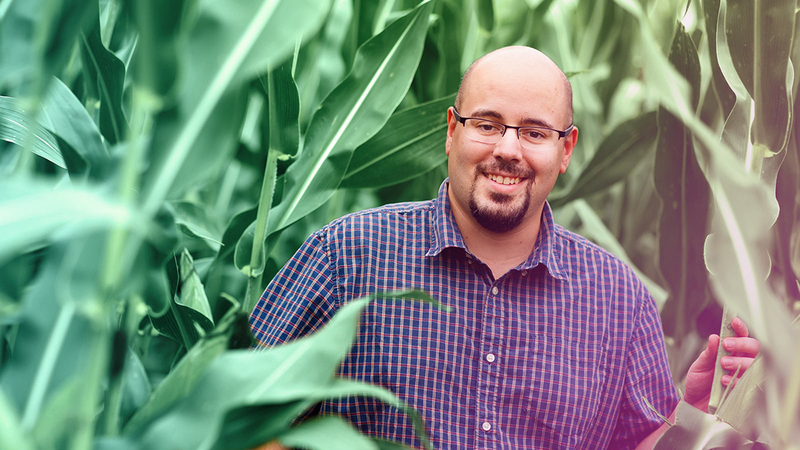 Projects in the Schnable Lab are enabled by close collaborations with computer scientists, statisticians, engineers and applied plant breeders to develop new quantitative genetic and high throughput phenotyping techniques. The team analyzes novel types of data, including high throughput RGB and hyperspectral imagery collected from plants on a daily basis, and conducts parallel GWAS and selection studies in related grain crop species.